Here at GMS we provide a comprehensive range of signage products and services specifically tailored to your requirements. If you’re planning a brand new project, re-branding or are simply looking to renew your existing signage – we’re here to help. Your sign can be the most effective and hard working advertisement that you can invest in. It works 24/7 and can be the initial point of contact for your business creating that vital first impression. 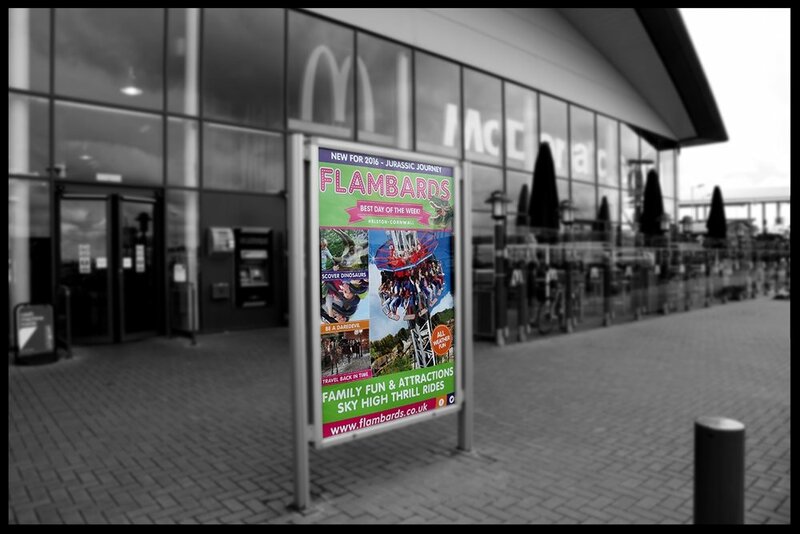 Large format digital print has in a relatively short time revolutionised the sign industry and it is now possible to incorporate full colour printed graphics into signs of all types. This means that the sign uses more than just words to project its message or to promote your brand. 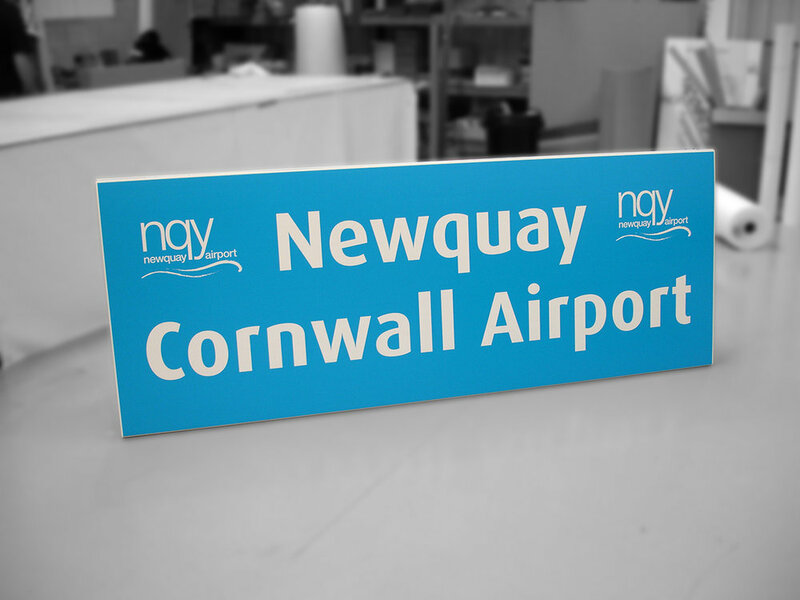 Our ability to print direct onto materials such as timber and brushed silver Dibond lets us make functional way-finding signs come to life. 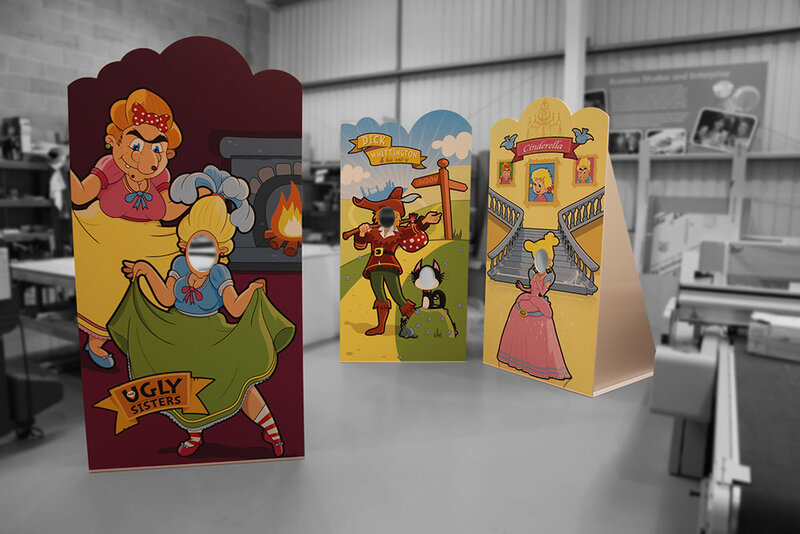 Our ability to print direct and machine finish materials such as aluminium composite, acrylic, foam pvc and plywood lets us make functional way-finding signage that comes to life. In addition to printed signs we can supply more three dimensional signage such as architectural letters in a variety of materials and impressive free standing structures to welcome your visitors. 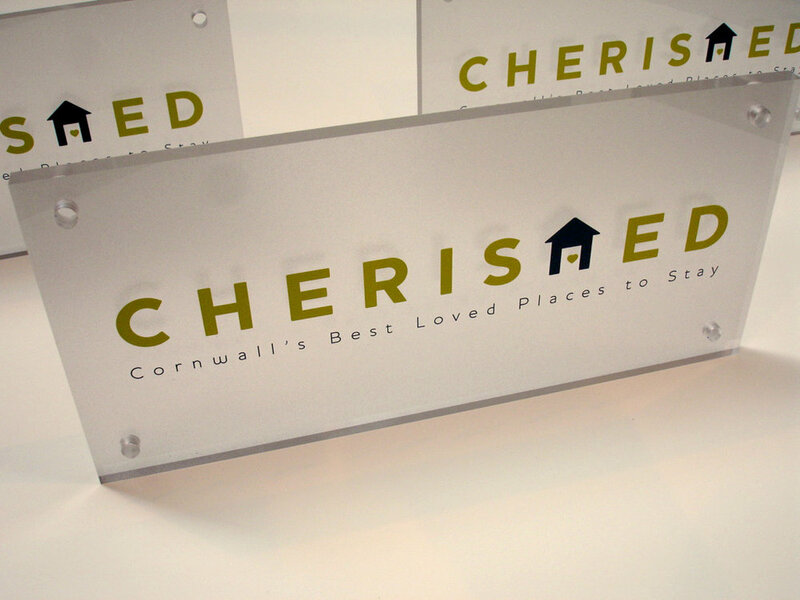 We can supply directional and information sign systems and directories to continue your brand across your whole site. 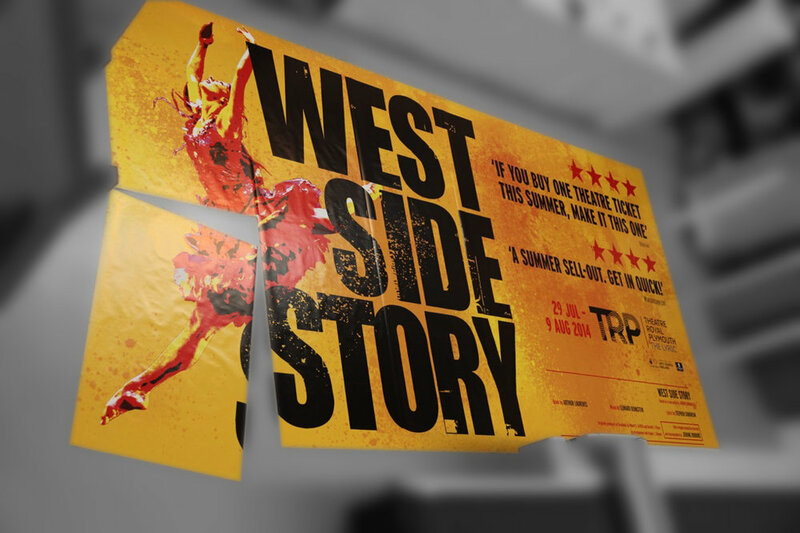 Our creative team can help you to combine the latest print based technology with more traditional construction methods to create distinctive and effective signage solution to suit any project. We also have are own installation teams that are IPAF certified and are able to utilise our own access platform, which is capable of a 12m working height or a combined height and reach of 6m. Our Fuji Acuity industrial UV cured inkjet printer to give it its full title is an outstanding piece of equipment. 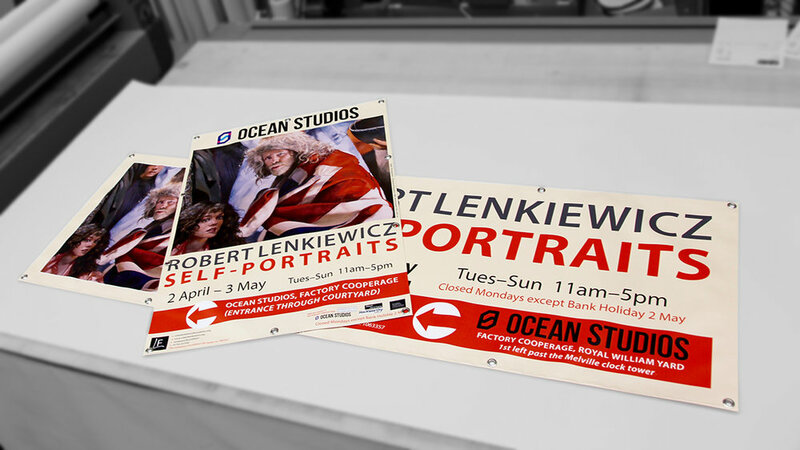 It enables us to print onto materials such as Dibond, Wood, Display boards, Rigid & Foam PVC, Acrylic, Correx, other plastics and virtually any flat surface up to 50mm thick. 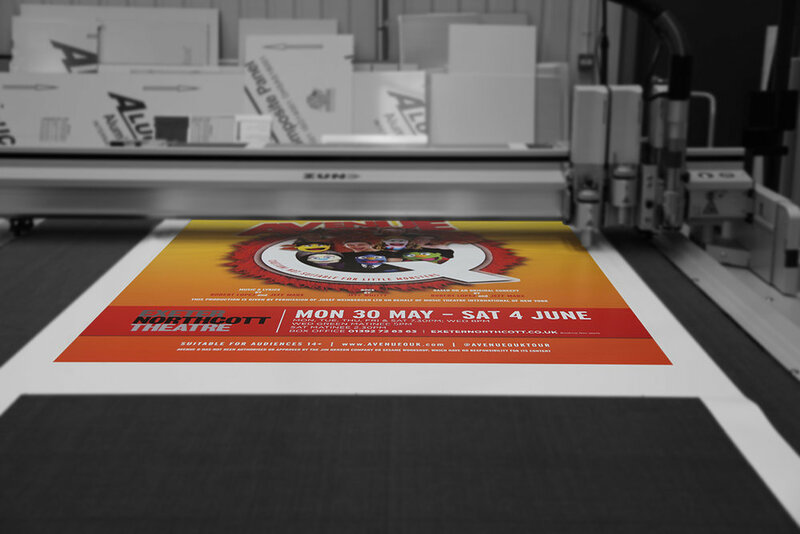 The quality of the print is of a very high standard and the machine is extremely fast. This means that we are able to offer excellent quality products at highly competitive prices. 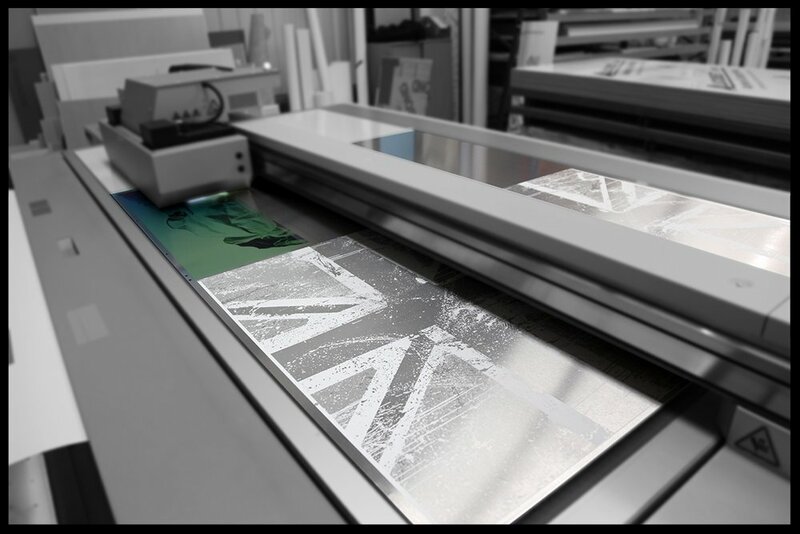 In addition to our UV cured flatbed printer we have three other large format printers designed for printing onto roll fed flexible substrates such as canvas, paper, self adhesive vinyl and other plastic films. These machines provide the print for our bannerstand's, pop-up displays, posters and fine art (giclee) prints. 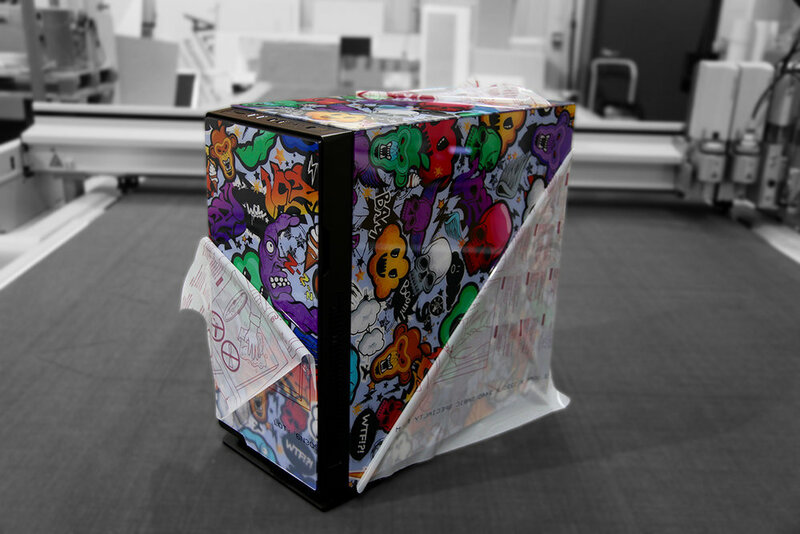 All machines offer excellent print quality and are ideal for producing prints that have to withstand intense scrutiny. 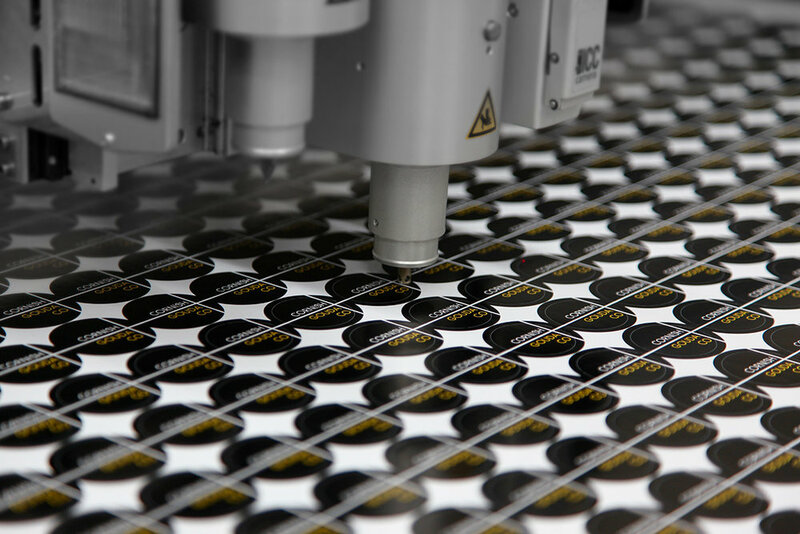 By utilising flatbed UV, roll fed UV, latex and pigmented ink printing systems and our Zund digital finishing equipment you can rest assured that we can produce a product of the highest quality, accurately, quickly and cost effectively.